Microsoft is rolling out another Windows 10 Insider Preview build, and the company is asking gamers to test some new features designed to improve the Windows gaming experience. To test the features — which Microsoft didn’t explain beyond saying they were “tailor-made for gaming” — users will get access to State of Decay: Year One for free. Before you go sign up to be an Insider Tester for your free, you should know that it’ll only be available for a limited time. Further, Microsoft says there’s a small number of testing slots available, so not everyone will get a free copy. There are also a couple of known issues with the build. For example, Microsoft says that BattleEye anti-cheat software — used by popular titles like Fortnite and PlayerUnknown’s Battlegrounds — doesn’t work with this build, or any builds since December. If you’re a Windows Insider in the Fast Ring with ‘Preview Build 18334,’ you’re eligible to test the features with State of Decay. You can find instructions on how to download the game here. In return, Microsoft asks that you provide feedback if you have any issues installing or launching the game. 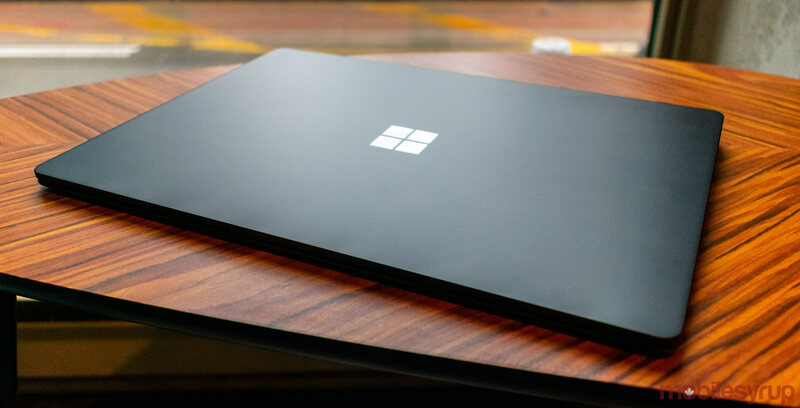 Along with the test, Microsoft included several bug fixes in the new build, including fixes for issues with unzipping files, settings not persisting across reboots and more. For a full list of all the changes and bugs with the new build, check out Microsoft’s blog post here.